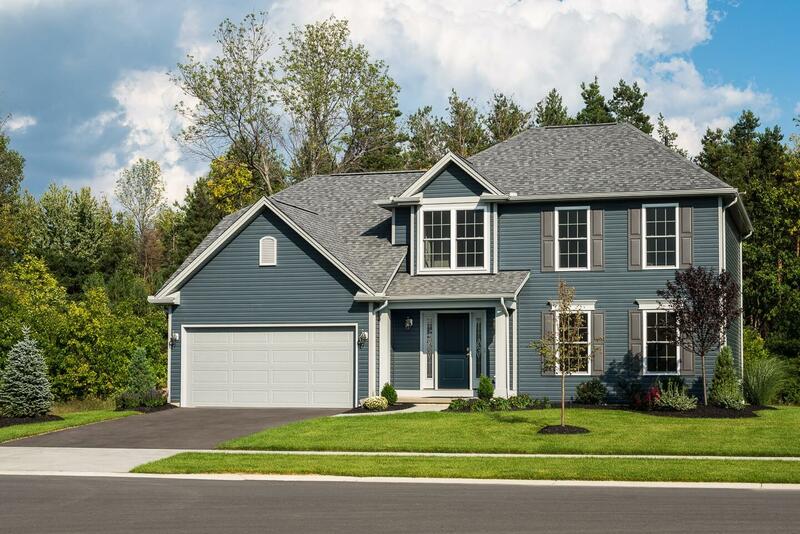 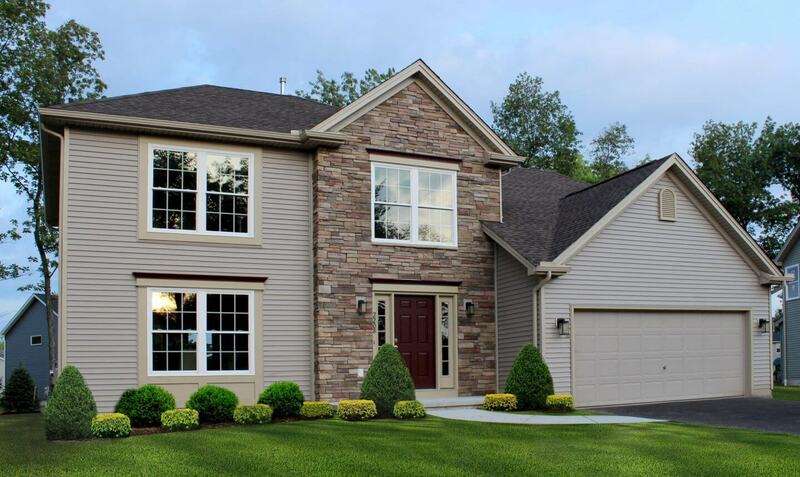 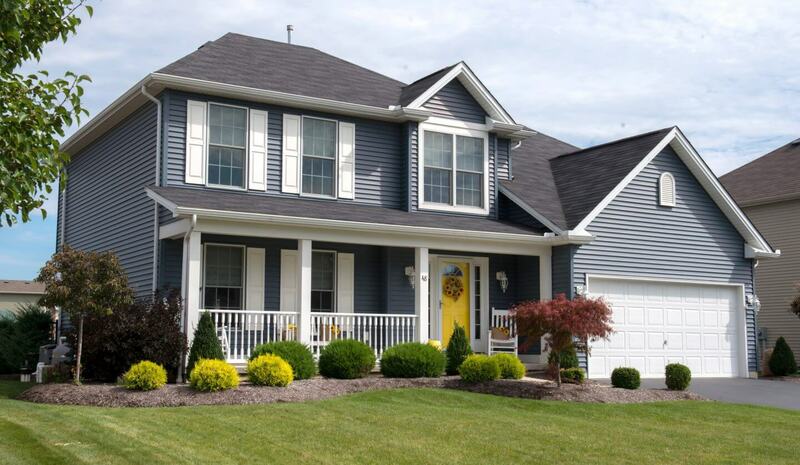 Two-story colonial; 2,084 sq. 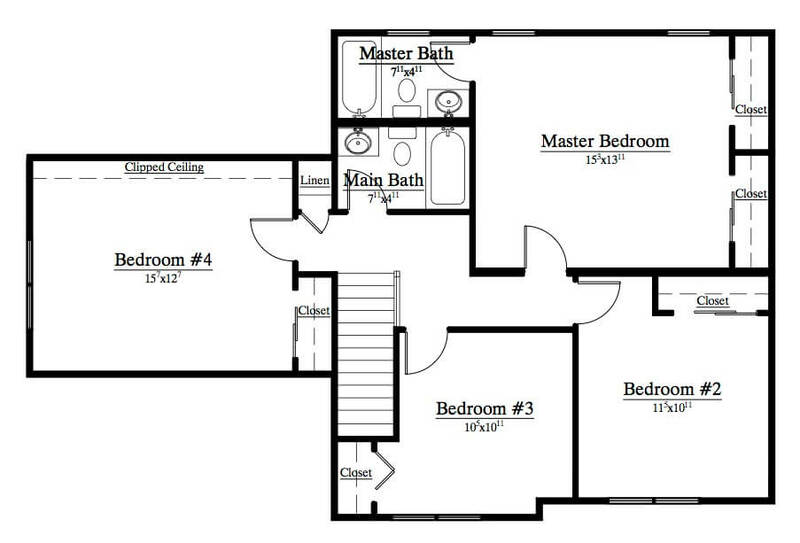 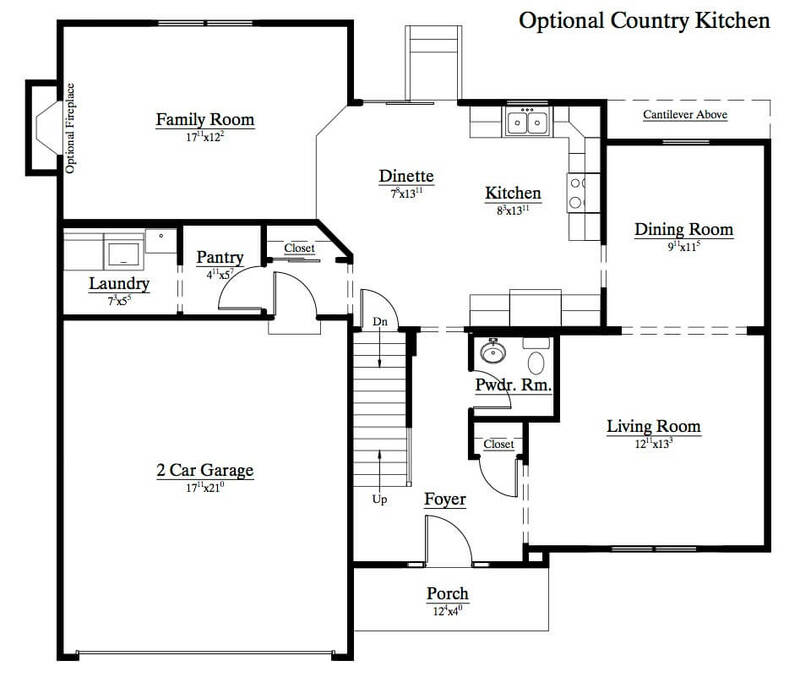 ft. living space; 4 bedrooms; 2-1/2 baths; family room; laundry room and walk-in-pantry. 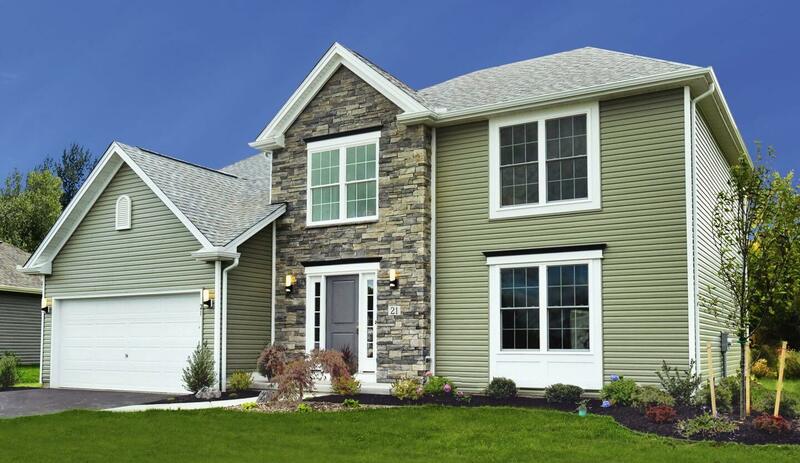 Vinyl Siding.